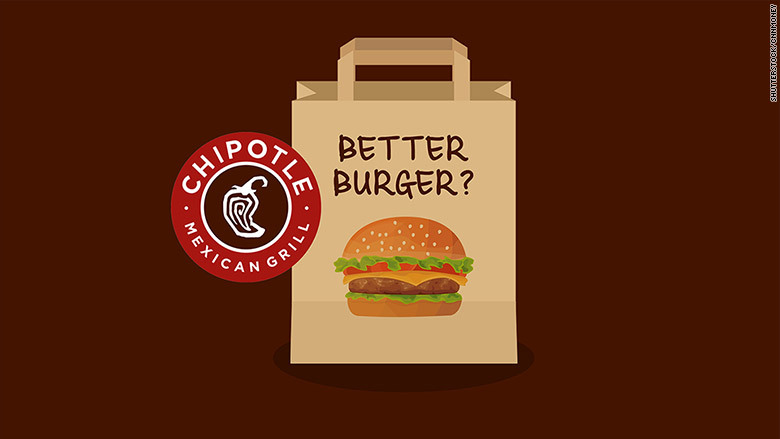 The company filed a trademark request for that name earlier this month, and Chipotle (CMG) spokesperson Chris Arnold called it a "growth seed idea." He added that "the Chipotle model could be applied to a wide variety of foods." A recent public filing from the company elaborates, saying its "fundamental principles" are "finding the very best sustainably raised ingredients, prepared and cooked using classical methods in front of the customer, and served in an interactive format." Arnold pointed to two "growth seed" chains that the company is already investing in: ShopHouse and Pizzeria Locale. Chipotle has opened 13 ShopHouse Southeast Asian Kitchen locations, which are all in the D.C., Los Anglees and Chicago areas. And Chipotle says it has a "majority ownership interest" in Pizzeria Locale, which has two locations each in Denver and Cincinnati and three in the Kansas City, Missouri area. In its annual report to investors filed February 5, Chipotle said it's proceeding with caution on those ventures, citing concerns the new concepts "might distract our management." "[W]e do not expect ShopHouse, Pizzeria Locale or other concepts to contribute to our growth in a meaningful way for at least the next several years," the filing says. "We may also determine not to move forward with any further expansion of ShopHouse or Pizzeria Locale or to invest in other restaurant concepts." 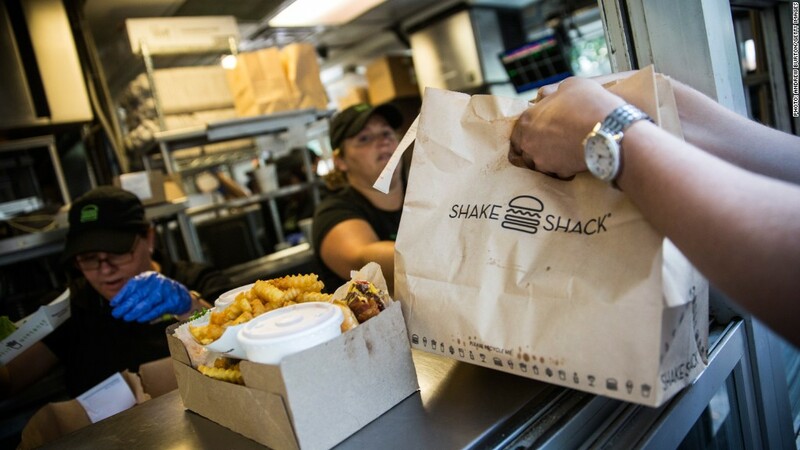 The company also said its "immediate focus" remains on its flagship burrito chain, which has had a rough year. Its stock is down nearly 30% over the last 12 months after Chipotle was rocked by food safety scandals. In late April, the company is expected to post its first-ever quarterly loss as a publicly traded company.